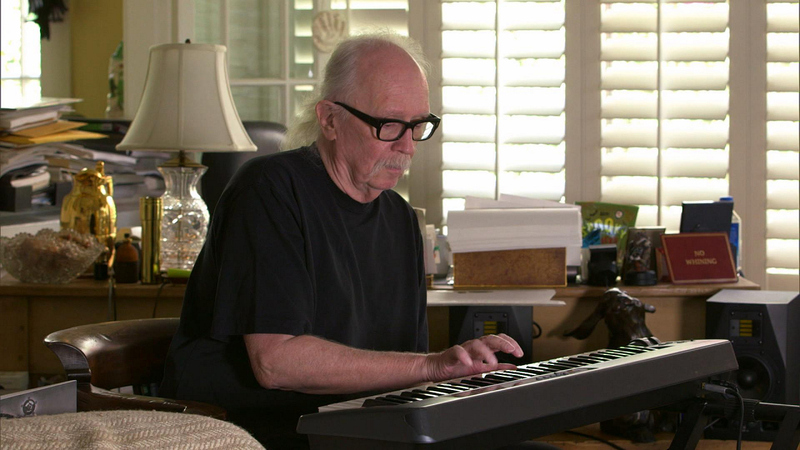 John Howard Carpenter, it was an honor to be alive of the time you have give me an so many others great movies to watch as well as great music to listen to. That's right. Mr. Carpenter (for those of you who didn't know) has composed some of the best original soundtracks to some of his best movies.